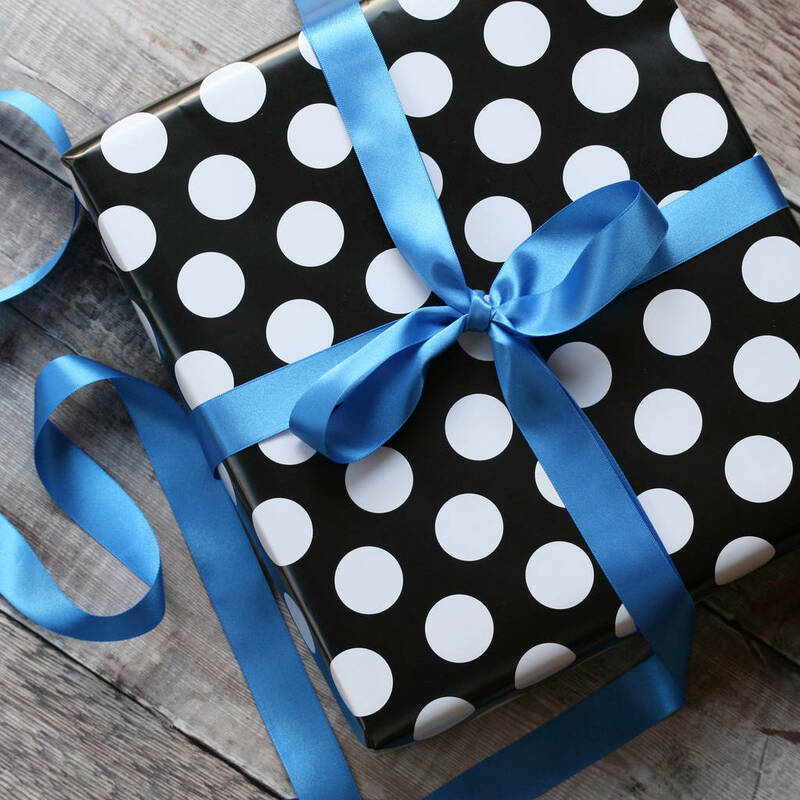 on his birthday, on Father's day or at Easter. 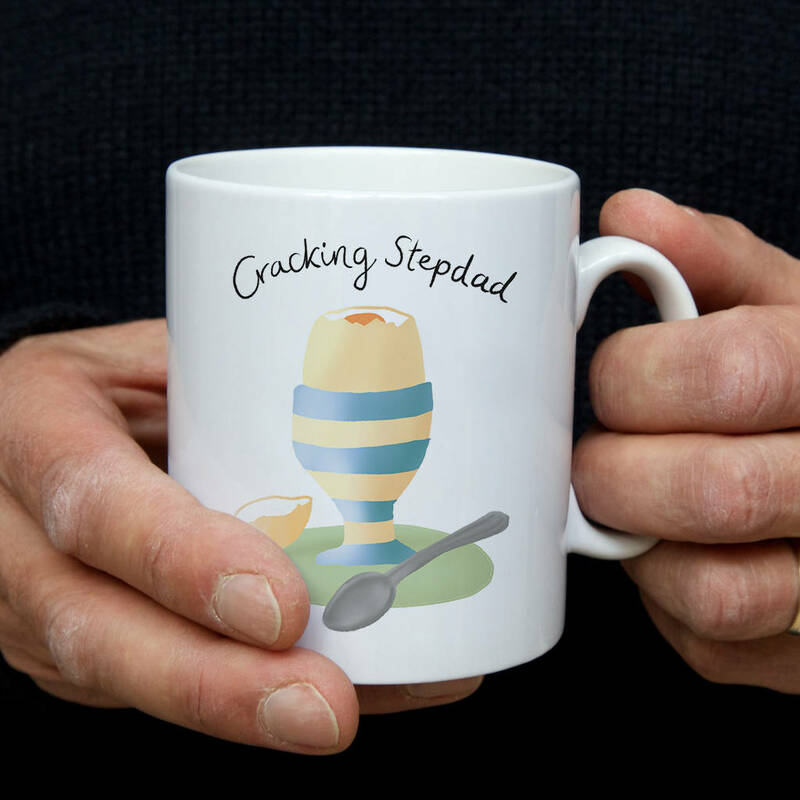 Choose "Dad", "Grandad" or "Stepdad" from the drop down list to customise your mug. Bring a smile to his day with a gift he'll proudly display during his coffee break. Unique to Claire Close Studio, this playful food pun design is great for a breakfast brew. COPYRIGHT : Designed, printed and packed in the UK by So Close Studio. Our mugs are printed in our studio in Devon, and posted in a box for safe delivery.